Hello crafters! Looking for tips on how to decorate with gorgeous apples? Look no further…check out my blog post at mariasfarmcountrykitchen.com. 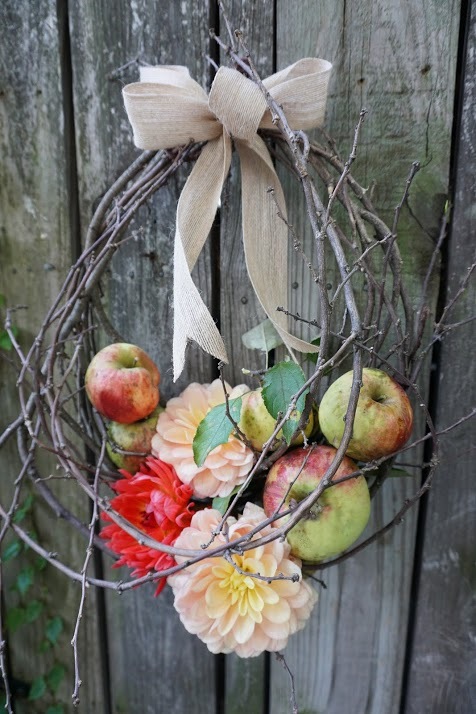 This entry was posted in Centerpiece and tagged Apple Centerpiece, Apple Crafts, Dahlias & Apples, Fall Decorations. Bookmark the permalink.